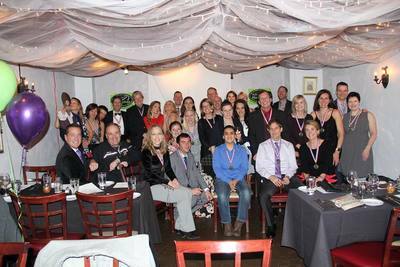 JOIN OUR Mile to Marathon TEAM FOR A RUN! Are YOU IN THE TWIN CITIES AREA? CHECK OUT THE CALENDAR AND JOIN US FOR A RUN WHEN YOU CAN. Mile To Marathon can help create a healthier, happier, and productive workforce by getting active! You don't need a fitness facility in your building. Contact us for more information about the various run clubs or classes that can be done at your office. 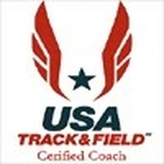 ​Looking for that added guidance in your training, but prefer to run on your own? Receive a training plan written with your goals in mind. 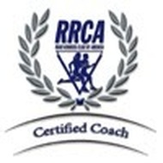 You have access to talk live with Coach Ron via phone or email whenever needed. Looking for a running group? 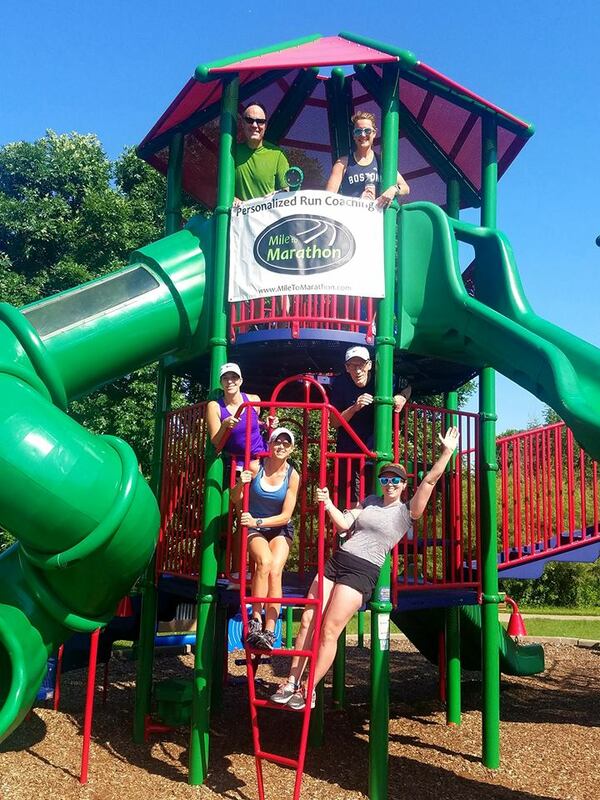 Group running is great for staying involved and on track, and we have a GREAT GROUP! The Mile to Marathon running group runs together several times a week. Some run coached, but it is not necessary. You can see huge gains in a short period of time.